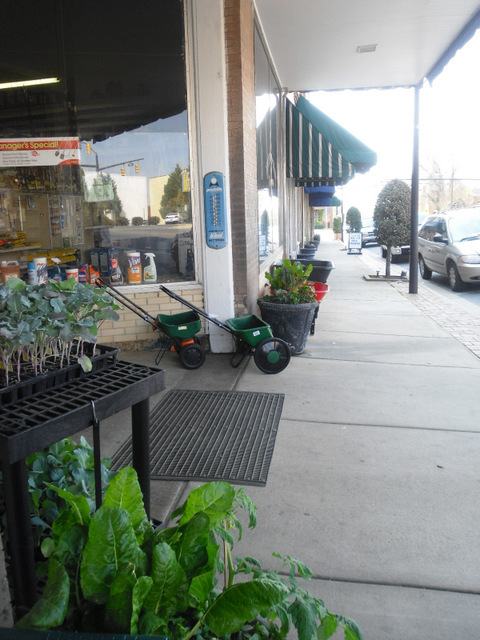 Check Around Wadesboro for things to do and see in our town, in Anson County and the surrounding area. 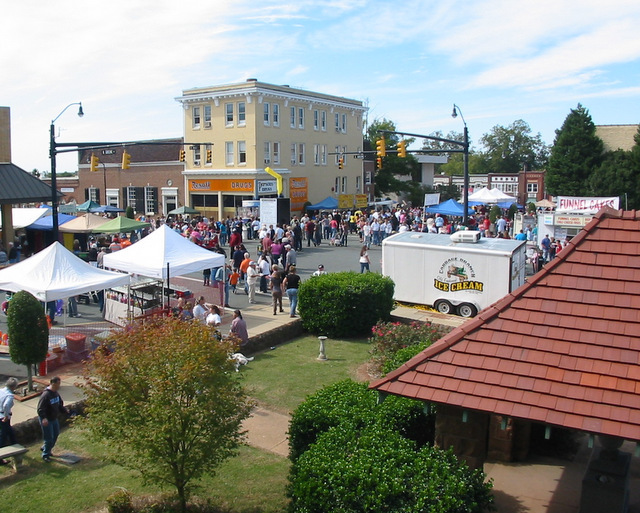 Find out more about Wadesboro's attractions and highlights. 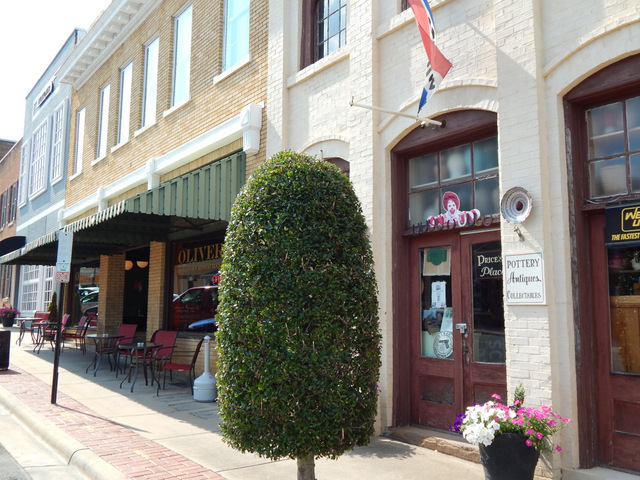 See a list of restaurants and bakeries in Wadesboro. Find out about places to stay in our area at Accommodations. • Anson County Schools - For a list of schools and contacts, go to www.ansoncounty.org/education.html. Check our community calendar at Anson County Chamber for upcoming events throughout Wadesboro and Anson County.